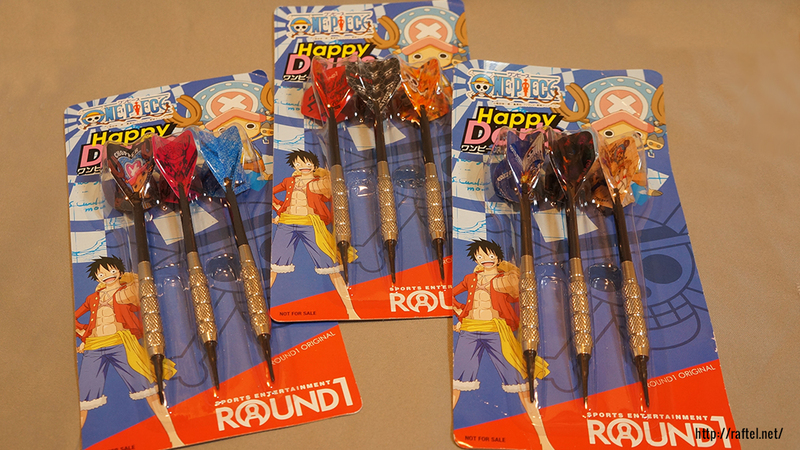 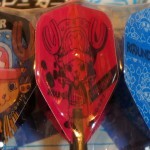 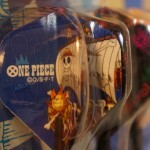 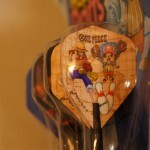 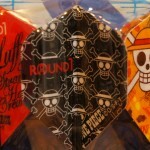 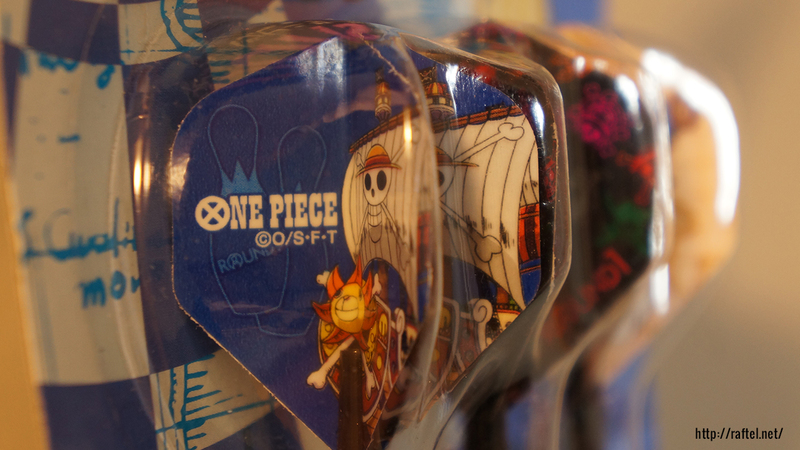 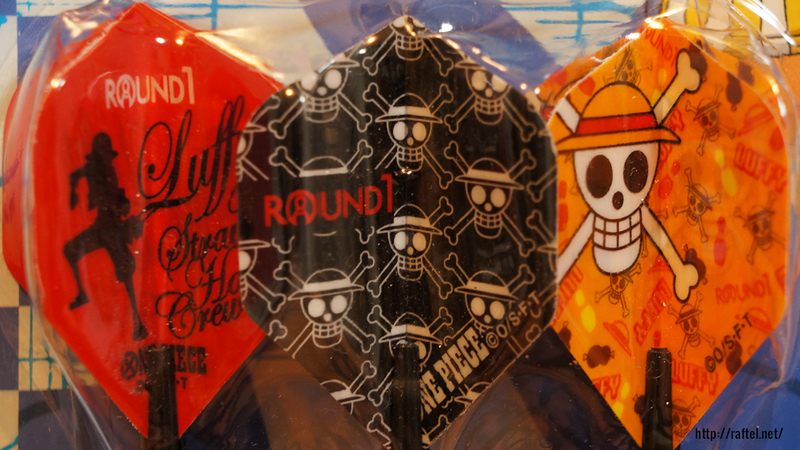 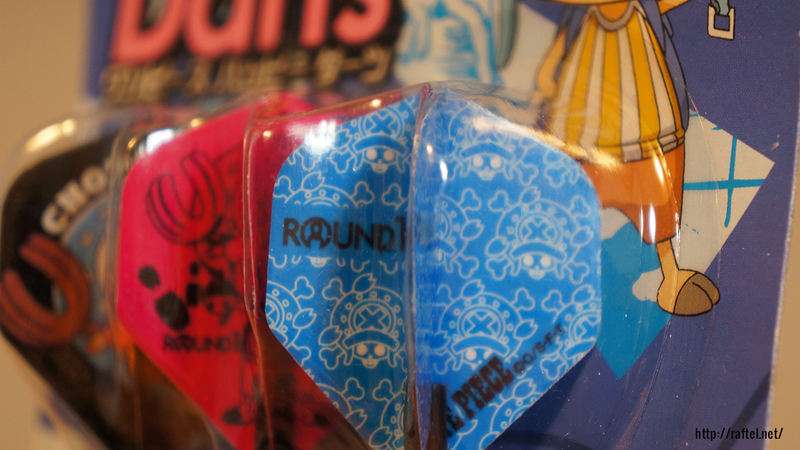 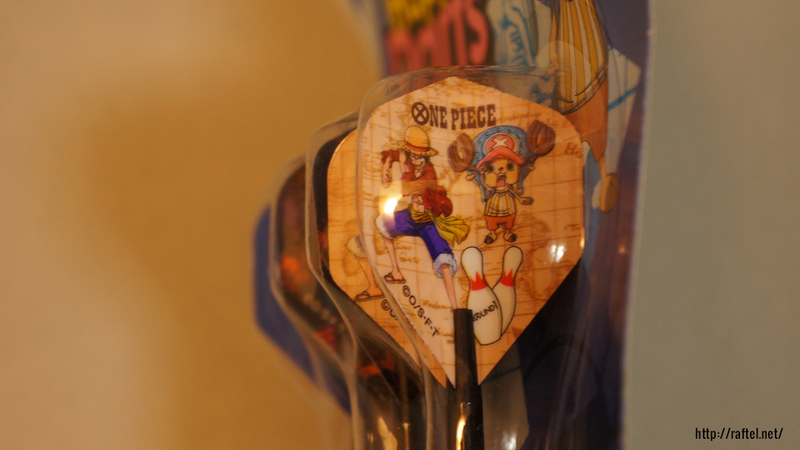 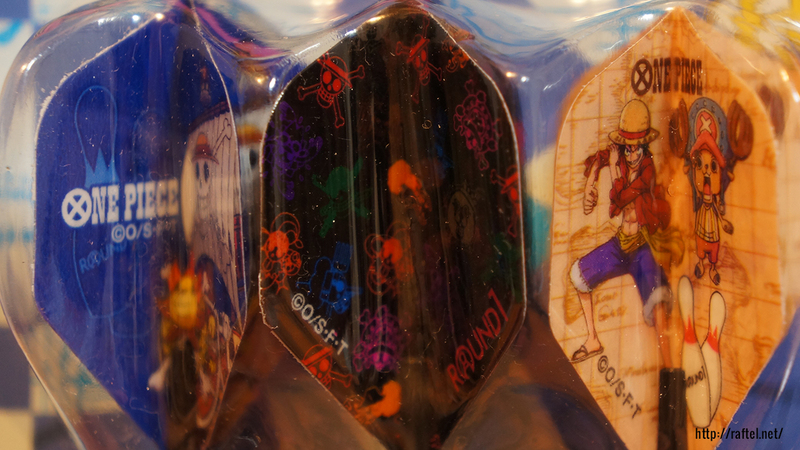 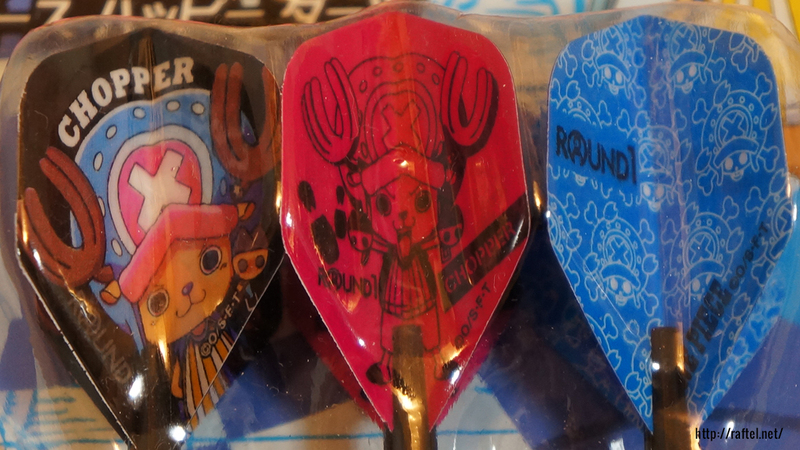 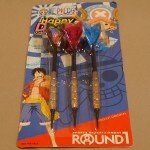 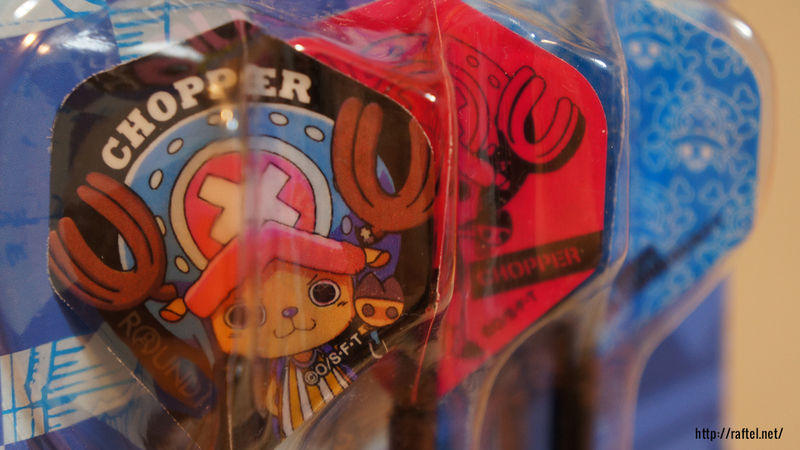 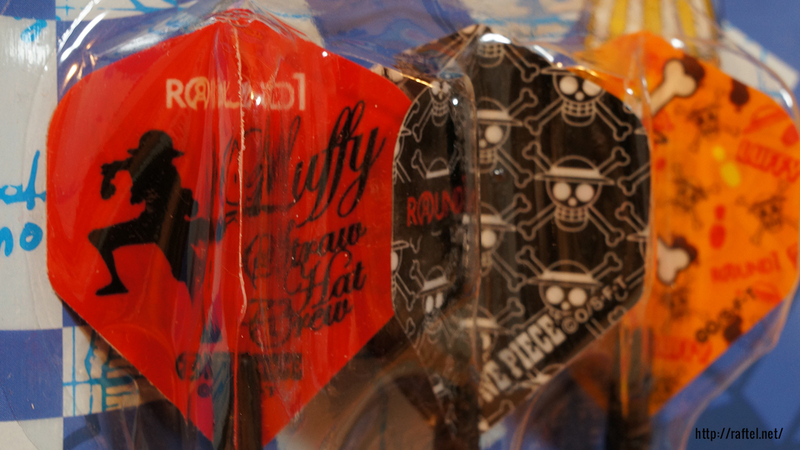 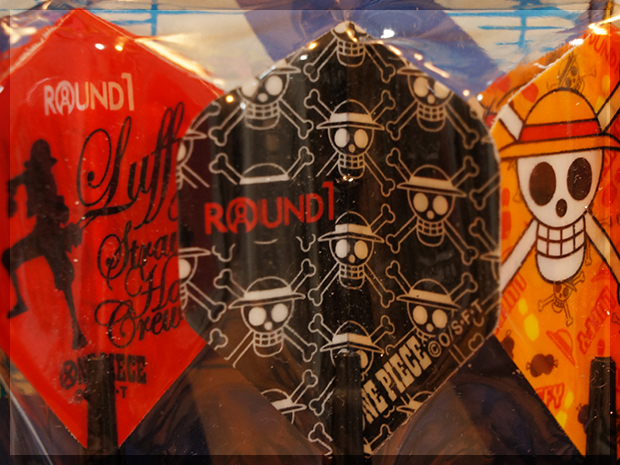 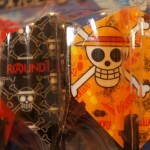 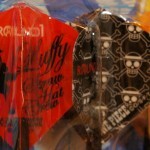 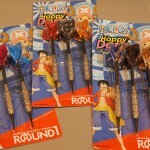 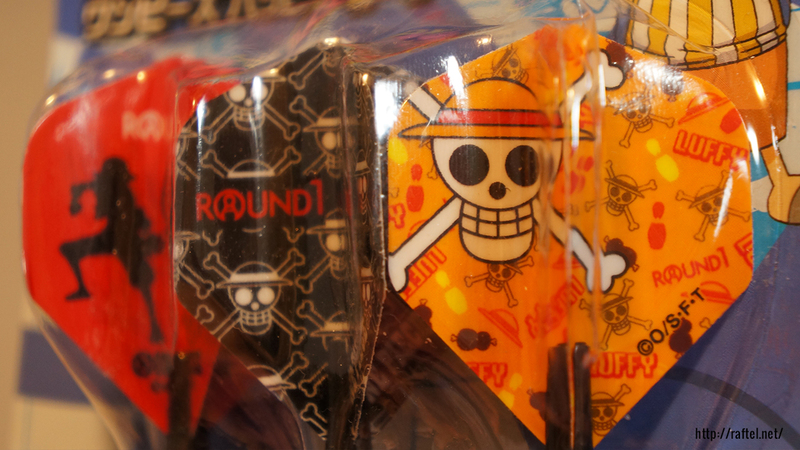 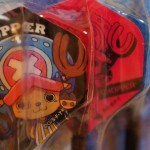 3 sets of 3 One Piece darts. 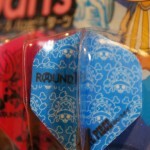 The darts were given away from Round1, a sports entertainment center with amusement video games, bowling, pool, darts, karaoke and table tennis. 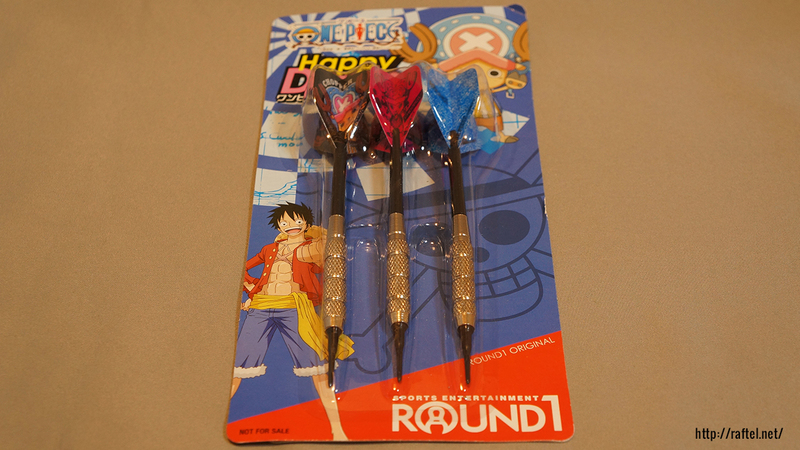 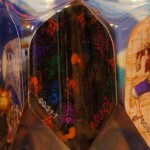 Looking for One Piece darts?